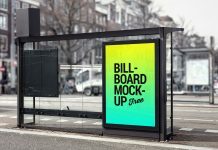 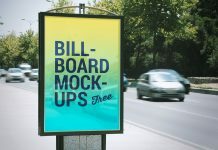 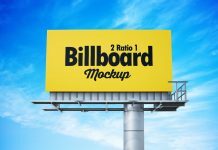 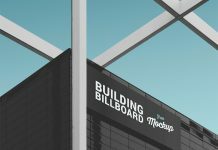 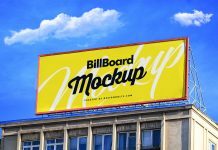 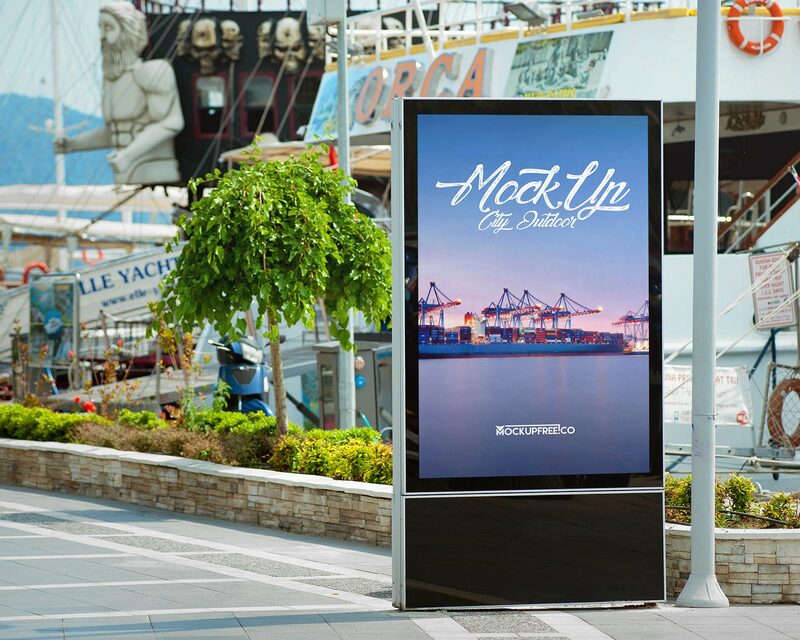 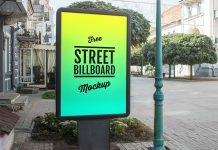 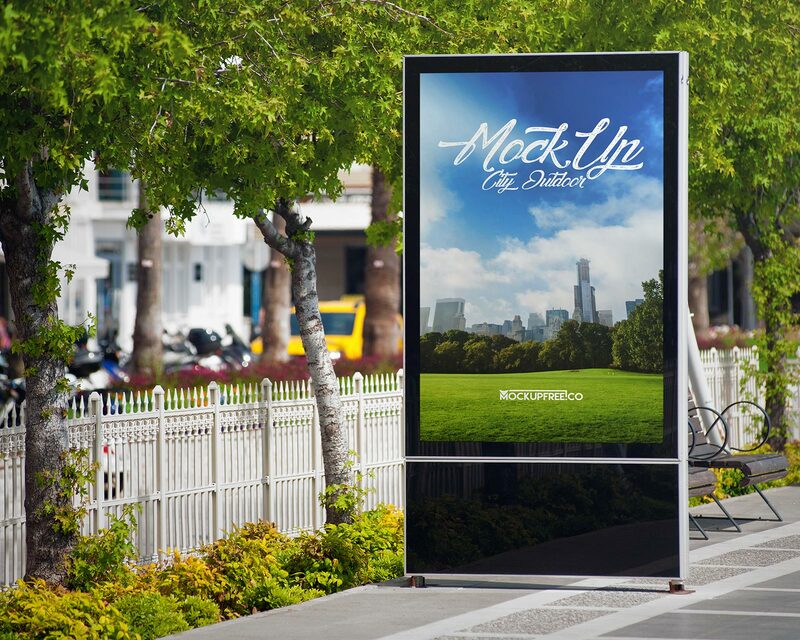 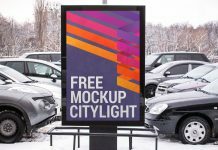 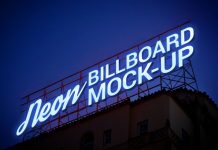 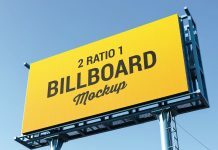 A photo based high quality roadside street billboard mockup set. 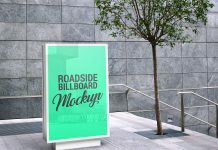 These mockups are shoot near harbor area and all photos are detailed and retouched. 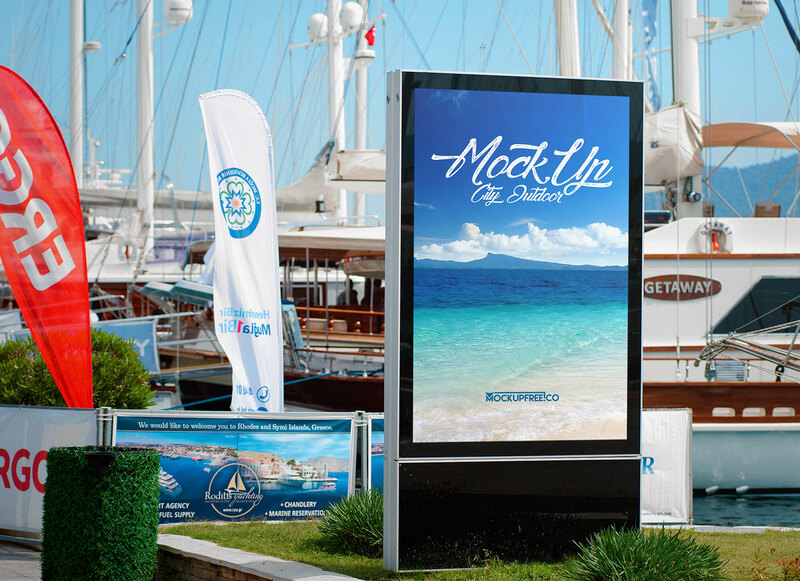 Zip archive has 4 psd files with different views of city coast area and ships. 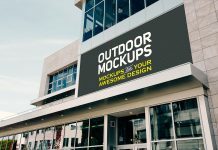 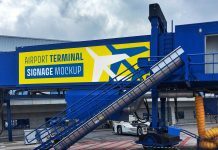 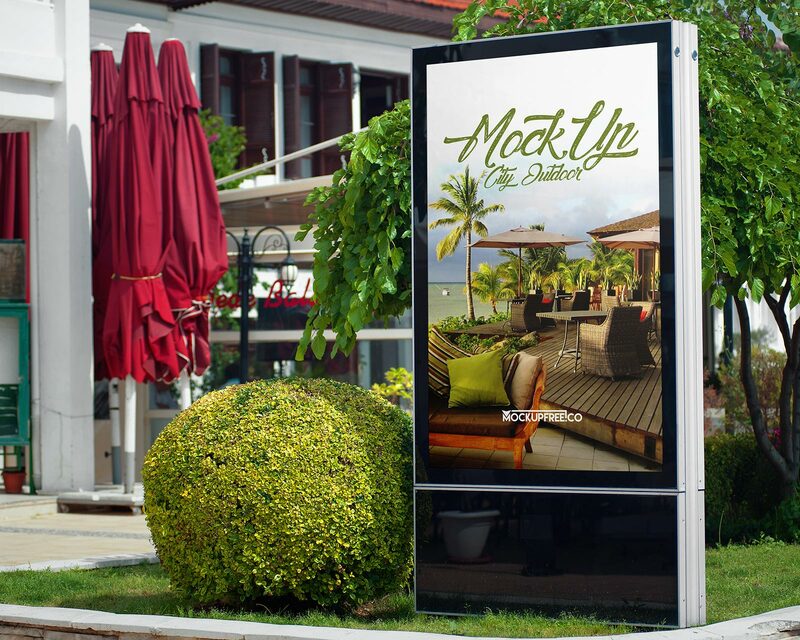 There are some photo adjustments and lighting made in all mockups you can customize them till you get your desired outcome.